This book investigates the problems and the institutional, legal, semantic and technical conditions of the trans-border circulation of judicial agency in Europe. It tries to provide answers to critical questions for the empowerment of European democracy: How can on line trans-border judicial services be delivered to European citizens, businesses and public agencies? How can we develop pan-European e-justice systems that provide effective, timely, cost-effective and easy-to-use services? How should e-government systems be designed in order to support the circulation of judicial agency in the EU? 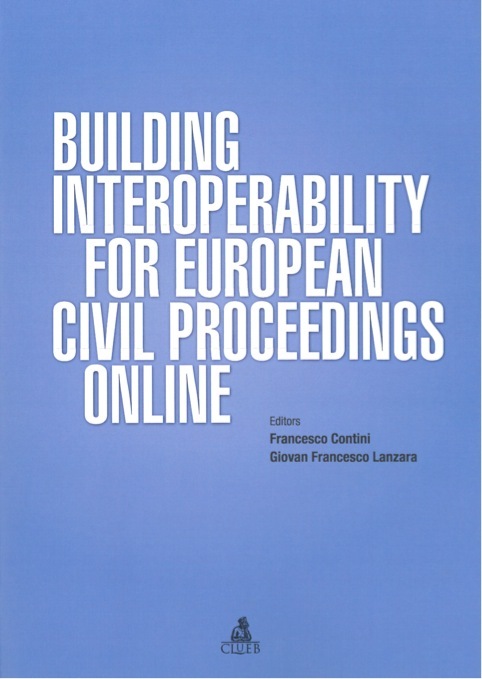 Based on an in-depth analysis of a number of e-justice development experiences in the European Union and in member countries, the book contributes to an understanding of the dynamic complexities involved in the design of inter-operable e-justice applications enabling and supporting the capability to undertake legal and administrative action across European borders. The critical relevance of developing robust and flexible infrastructures is stressed. System architectures and design strategies for minimal procedural complexity compatible with functionality and legal fairness are proposed.